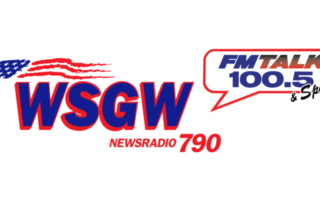 WSGW 100.5FM is once again your home for Saginaw Valley State University Football. The 2018 Cardinals look to grow from last season! Below is the broadcast schedule.